If you’re a local, you may be familiar with Backwater Boutique! 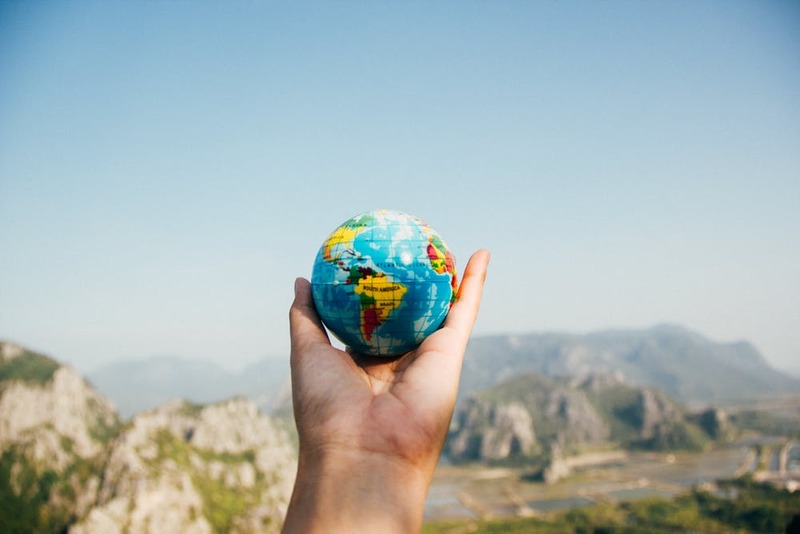 It’s located in nearby Richmond, Texas, and we have recently teamed up with them to provide our senior team with some of the best fashion choices! The boutique received rave reviews online, for good reason. They have incredibly helpful customer service, and they stock only the most fashionable items for their clientele. Whether you are looking for the perfect dress, or a few staples pieces to add to your fall wardrobe, they have it. I love that they are also very inclusive, and have an amazing selection for standard and curvy sizes alike, which means every girl has access to such quality clothes. I loved their selection of dressy blouses and basics like tee shirts, and that their price points are not as expensive as some small boutiques. 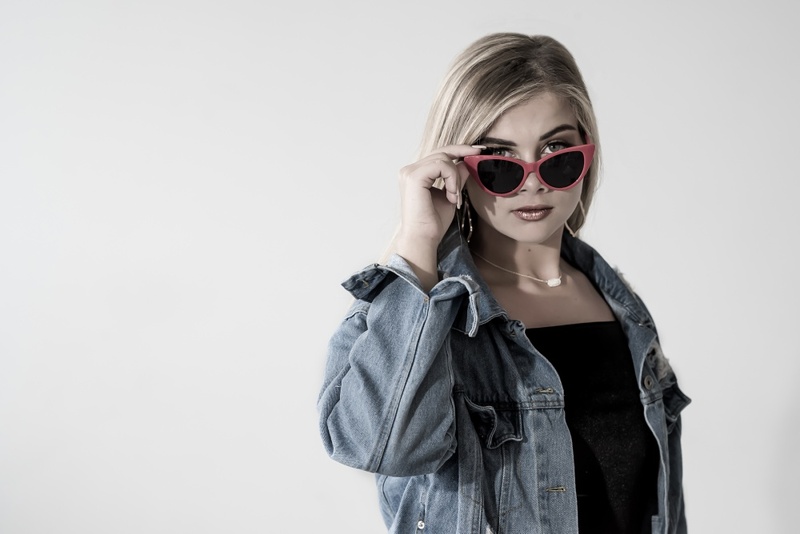 Most seniors and their parents are already paying for senior portraits, college expenses, grad parties and more, and cannot afford to break the bank for a photoshoot wardrobe…Backwater makes it possible to feel confident and trendy, yet stay in your own budget. Our girls are loving this store, and it’s only created one problem: they all want to buy everything in the store! Below, you’ll find Jamie, who is part of the Class of 2019. She loved the black top she has on below (off the shoulder with embroidery) so much, that her mom went back and purchased it! The blue top below is our “team shirt”, and is not from Backwater, but the other outfits are, including the accessories. They have really great hours, and you can visit their website HERE. Hair and makeup artist HERE. It’s hard to believe that we have already reached the last of my 2018 seniors, but here we are! I also can’t believe how many amazing young people I have been blessed to work with this year. William, who graduated this spring, is from Foster High School, and really made the most of his years there. He was involved in typical activities like swimming, water polo, and the National Honor Society, which of course are commendable and took tons of hard work…but the main thing I was so impressed with is that he put in over 500 hours of volunteer hours in high school. He was part of a youth education effort at the Houston Zoo, and he tutored at his school (in all levels of math). In addition to these pursuits, he put in time coaching the 12 and under water polo team, and worked tirelessly with the Junior Olympics program in California. I was astonished at the sheer amount of time he put into his volunteer work, and how incredible it is to find such a selfless young man. He’s also a delightful person to be around, and I truly loved his mom as well! William is nicknamed “The Great White Whale” because of his prowess in water polo, and he will be attending Austin College in Sherman, Texas to continue his passion for the sport. In his future, he dreams of one day becoming a professor. I knew such an extraordinary senior would need a cool and unique place to do his session, so you might be surprised to know that we did his shoot at Pappadeaux Seafood Kitchen, because their front porch location is beautiful. It might seem odd to choose that spot, but I always try to look for the potential in a locale anywhere I go. It leads me to some of the best and most unexpected places, that my seniors totally love. William, I am so proud of your accomplishments, but moreso for your character. I know you will be an incredible asset to Austin College, where they are so lucky to have your intellect and your heart! Congratulations! Location is everything. 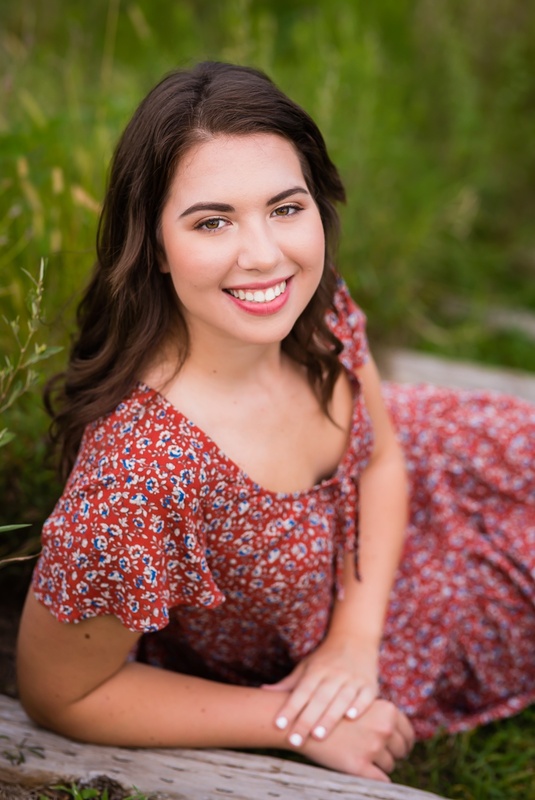 For your senior session, it isn’t just a colorful backdrop or a scenic view. A location done right should reflect your personality, and ultimately who you are as a person. Where you have your portraits done will say a lot about you, after all, and you want it to be authentic! 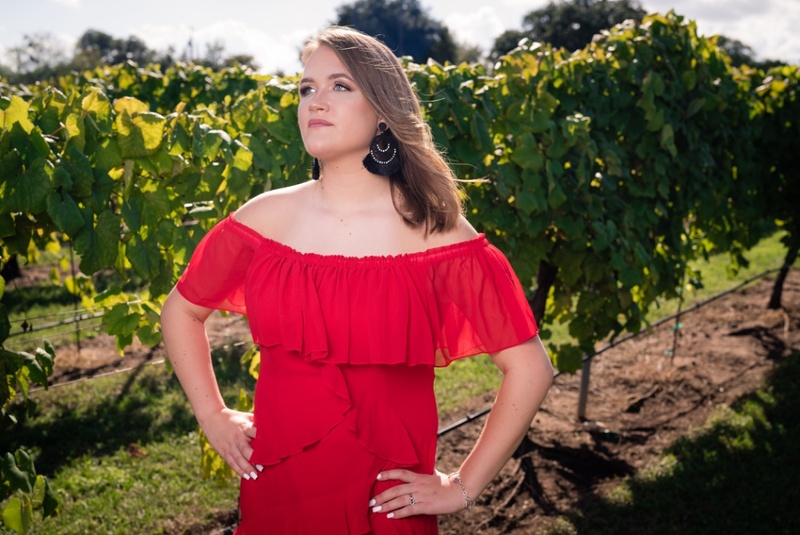 Thankfully, there are many wonderful locations around the Houston, TX area, and there’s always the option for a beautiful destination session in the place you’ve always dreamed of going. Wherever it is, we’ll work together to make sure it’s the perfect fit for you. In the meantime, here are some of my tips for finding the perfect location for your senior photos! This is the best place to start, even though it may take a bit of thought to narrow down just what makes you special. Would you describe yourself as a fashionista? Do you love an urban vibe, do you love the woods? Are you an artsy person, or do you like sophistication and elegance? Are you casual, or are you fast-paced? These are all questions you’ll have to ask yourself, because they directly impact where your senior photos will be. Mull over your personality traits, and make a list of all the things that you love, even writing a short description of yourself. All of this info will jumpstart the process of finding the best location for you! If you’re having trouble describing yourself, then describing who you’re not might help you zero in on what makes you different. Maybe you’re not a fan of the beach, or you just can’t stand it out in the sun. Or maybe you don’t like anything cliché, and you want something different than what your classmates are doing. Figuring out what you don’t want your session to include is just as important as finding the best location! You can even collect a few photos of places or sessions you’re not into, and show them to your photographer so they know what to avoid, and get to know your interests better. Your favorite memories have a home. Maybe it was your grandparent’s backyard out in the country, or it’s your favorite haunt downtown from when you were a just a tyke. Having your senior session where you made some of your happiest memories will make your shoot mean so much more, and reflect not only who you are, but your own unique history as well! This is usually the thing that slips the mind when considering your location. The perfect time equals the perfect light, and that can make or break a session: for example, an outdoor session at noon will yield some less-than-flattering results. Sunrise and sunset sessions are gorgeous, but it takes some extra planning to make sure we get catch the sun at the best time. Thankfully, you don’t have to think too hard about what time will work best for your favorite location, because your photographer will have the inside scoop. You’ll only have a senior session once in your lifetime, so why not do something totally unique? Make time for brainstorming: get together with some friends and check out Pinterest for some fun ideas, or talk to family and friends you know that might have access to a special location or two. It could be a rooftop, a vacant loft, an event venue, or even a vintage motorbike garage or an airplane hangar. Or maybe you’ve always wanted to have your photos done in Paris, or on the hills of Scotland, or at the Tower of London. Get creative with it, and find someplace that will help you stand out and show off your unique personality! In the end, the best place to have your senior session will be the place that you love the most. 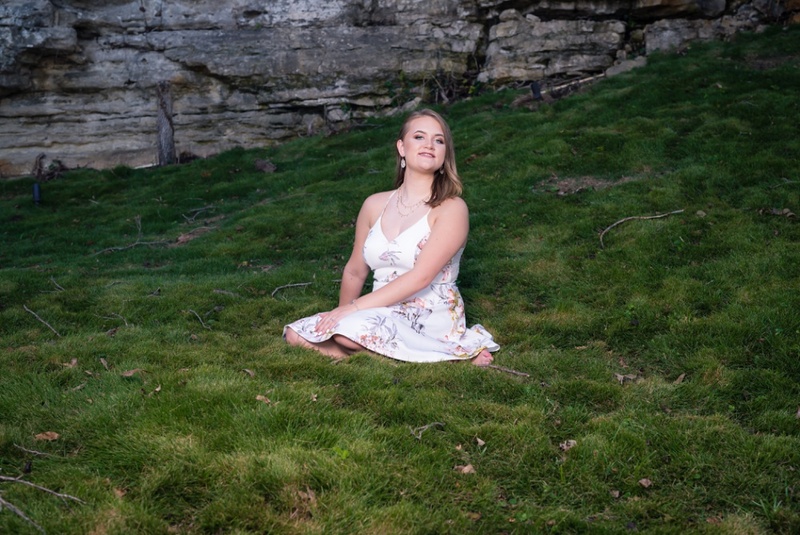 Stay true to who you are, and you’re sure to choose the perfect location for your senior session!